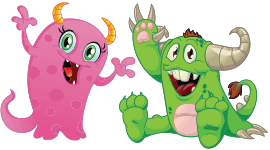 Beautiful fairies and brave knights inspire the imaginations of all little puzzlers, girls and boys alike. This wonderful collection includes unicorns and dragons as well! Hours of puzzling in far away fantasy lands. 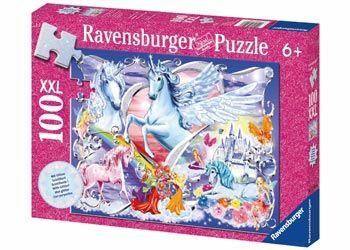 Look for more Glitter Puzzles from our Fairies & Knights Collection.